View and edit your 3D photos. Organize your 3D pictures and photo albums. 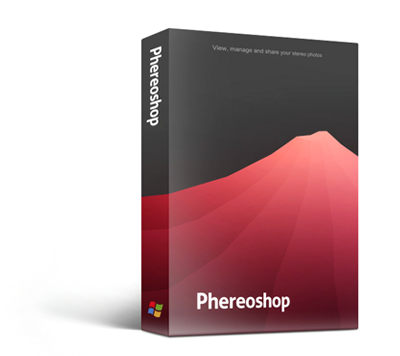 Get Phereoshop Pro for $49.99.